Our Centre addressing our needs in our community, making a difference in people's lives. 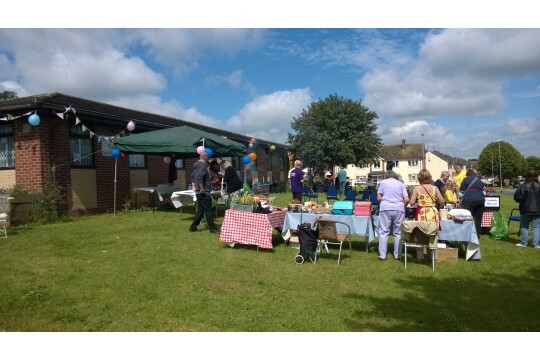 Aims of Signpost Centre: To bring inclusion, support, cohesion, hospitality, vision and change to local residents living with the effects of multiple deprivation. The Centre provides a place in the community that is open to all with something for all. One client said: "I was experiencing some personal issues and was suffering with severe anxiety, stress and low confidence If it wasn't for the Signpost centre, my life wouldn't have changed and I wouldn't have gained this much confidence". 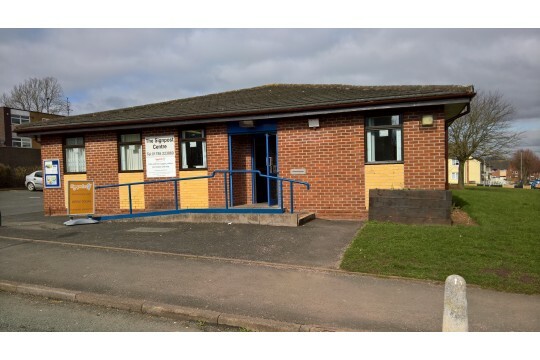 The Signpost Centre operates in the Highfields area of Stafford which is affected by multiple deprivation. 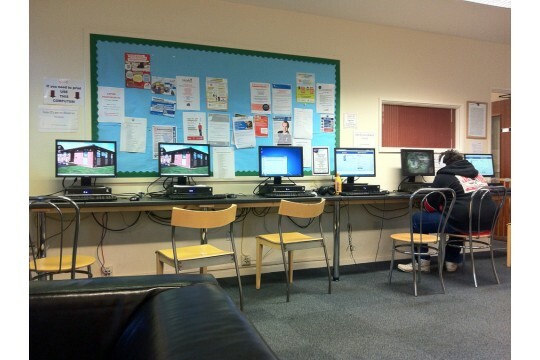 It is open to all Stafford residents providing a free cafe and computer access. Support is on hand from both staff and other local agencies. Residents benefit by accessing support in finding employment, improving skills and having local access to support for any issues and meeting socially. Another client said: "If Signposts wasn't here I don't think I'd be around today." Those that access the Signpost Centre report improved emotional well being, increased friendships and social networks. Other outcomes include access to employment, housing, benefits, learning and other opportunities. Here is one example:"I came to Signposts when I started a new family and my housing needs changed. Signposts helped me to set up an online bidding account to apply for more suitable properties, and also liaised with my previous employer and landlord to provide references." Tea and Coffee for the week in our reasonably priced community cafe. A Community Worker for one hour of face to face support and advice.